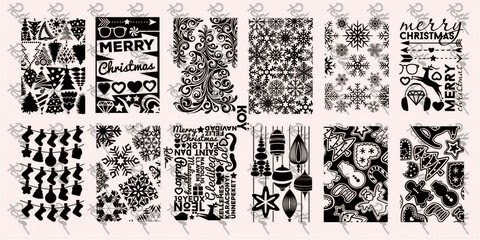 Lacquer Lockdown: Favorite Nail Art Stamping Plates For Christmas! 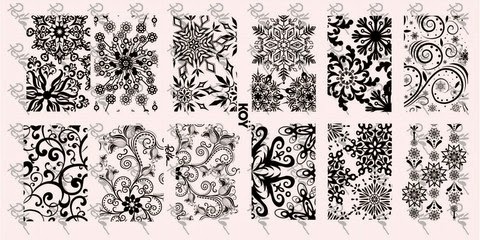 I know a lot of you liked the post I did for my favorite nail art stamping plates for Halloween. 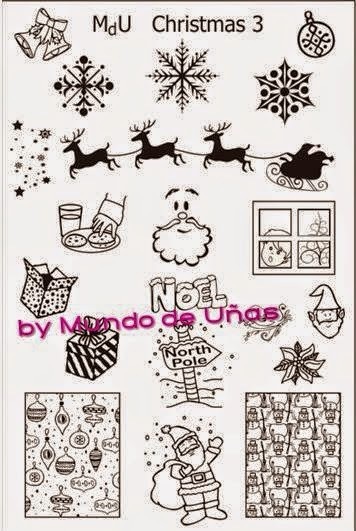 So I decided to go ahead and do one for all the holidays from now on :) Hell maybe I'll even do it seasonally since I have borderline personality disorder when it comes to my stamping plates and switch my favorites up all the time :) So today we are going to talk about Christmas. 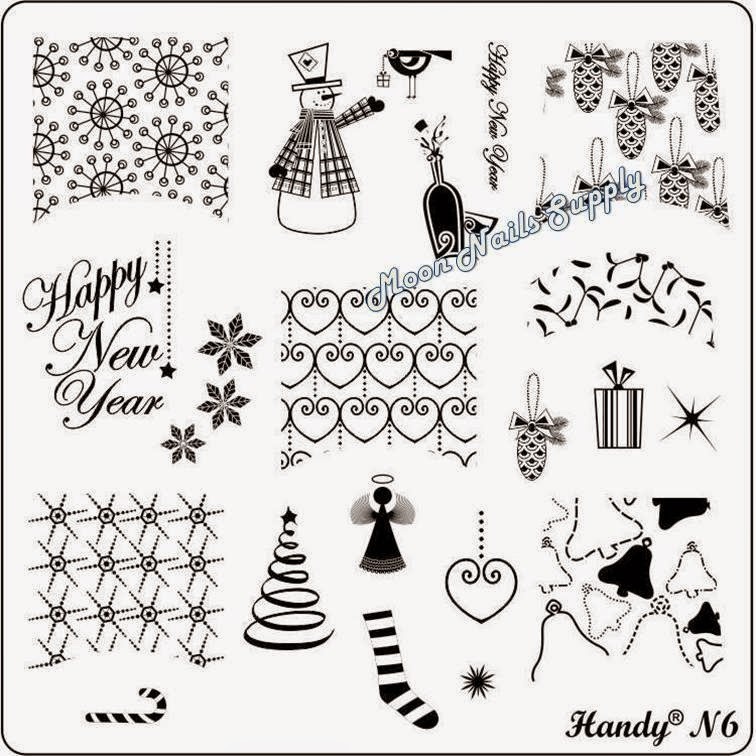 I know a lot of my followers are from all over the globe and from many different backgrounds so if you don't celebrate the holiday at least you get to look at lots of pretty plates, and hey at the end of the day you know I'm all about the nail art stamping plate swag! I'm starting with the newer plates because my brain is just built like that I always recall what I am lusting for the most first and then go down stream ;) You can buy Pet'la plates here. In my opinion Christmas never looked more beautiful than Petra made it look this year! Joy to the world and all that jazz or whatever Christmas carol suits your fancy. The point is bells will ring and your nails will rejoice! You can buy MoYou London plates here. This plate and the smaller version is so popular that I've seen at least 10 different mani's over the last few weeks featuring these images especially the candy cane swirls and stripes! 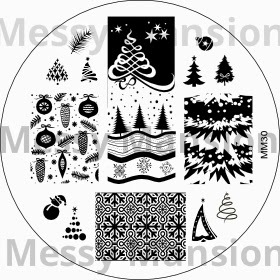 I wanted these plates to arrive to me in time for some Christmas nail art so badly! That little boy looking through the window and Santa reaching for his cookies is really too cute. I want them badly. Santa please? 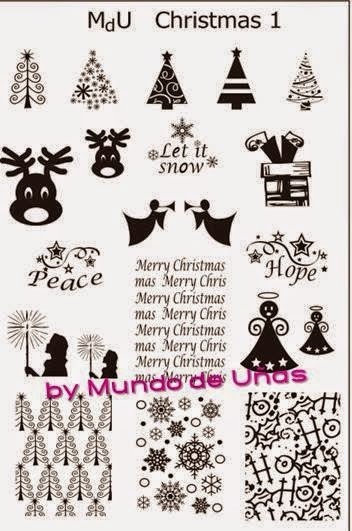 Mundo de Unas plates can be purchased here. 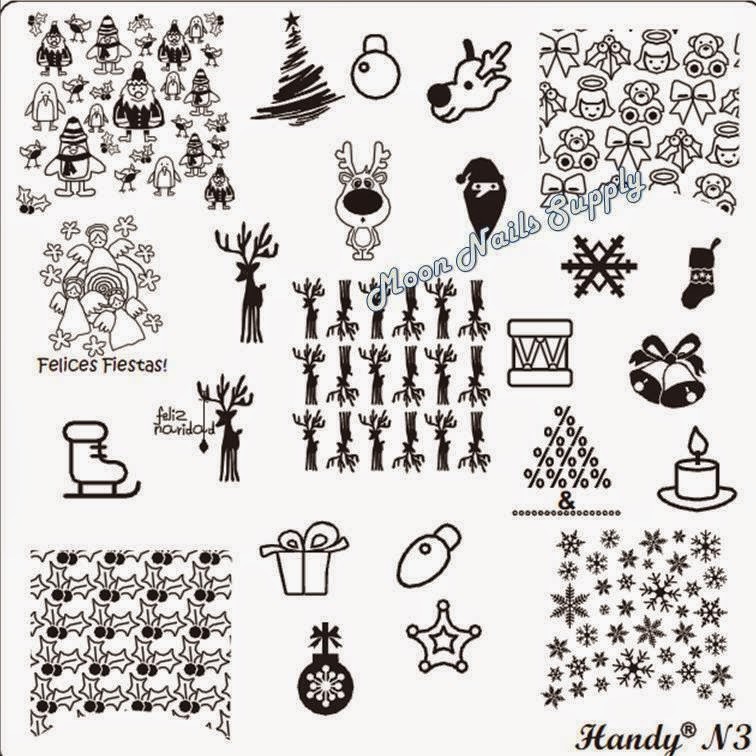 Here's another set of images I wanted quite badly - Santa's feet above the chimney and children carrying candles. Beautiful images truly! 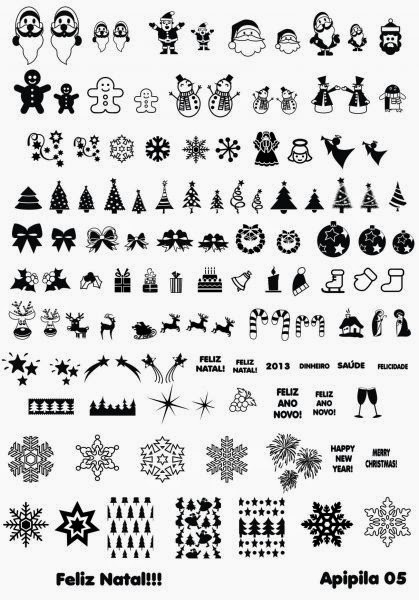 Do you see how cute these images are? 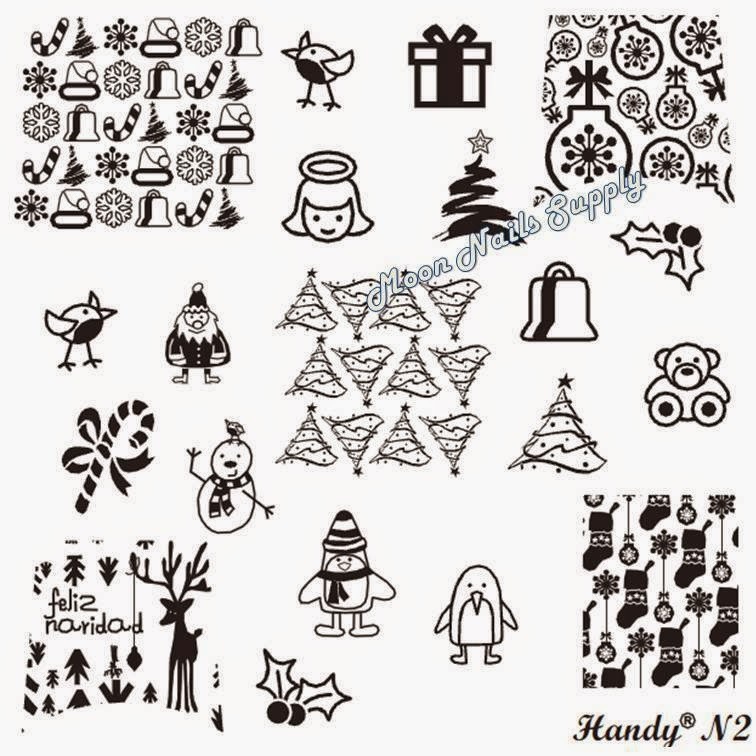 Little bundled up snowmen, Christmas trees that are adorable, and bells mixed with snowflakes and stockings. Gorgeous! 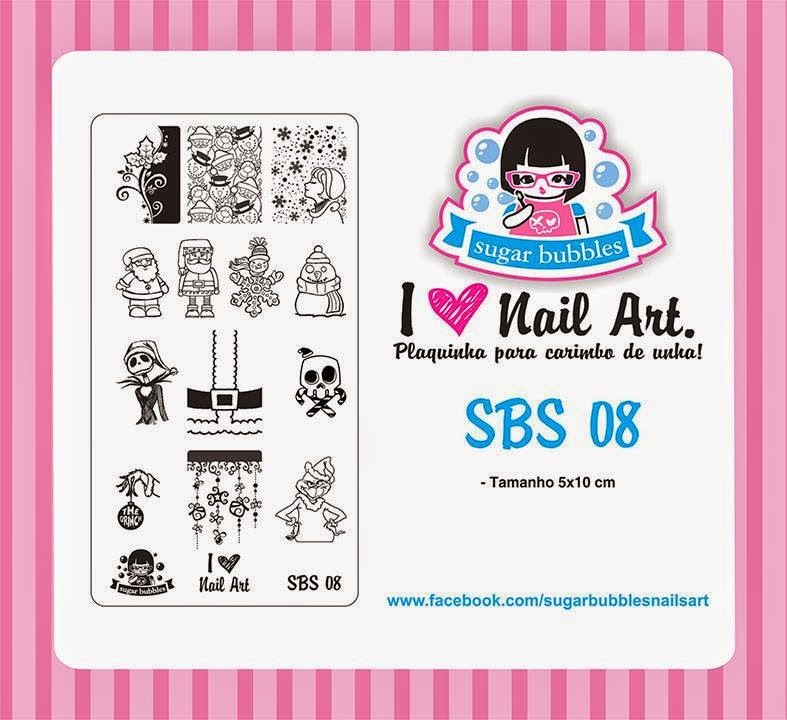 Handy plates are available at Mundo de Unas or Moon Nails Supply on Facebook. The upper left hand corner image says it all for me and the little angels below. So so perfect I don't have the words! Snowflakes on this plate are so interesting and unlike any I've ever seen. The pinecones are adorable! Sweet snowman, trees, holly, bells, this plate offers it all. 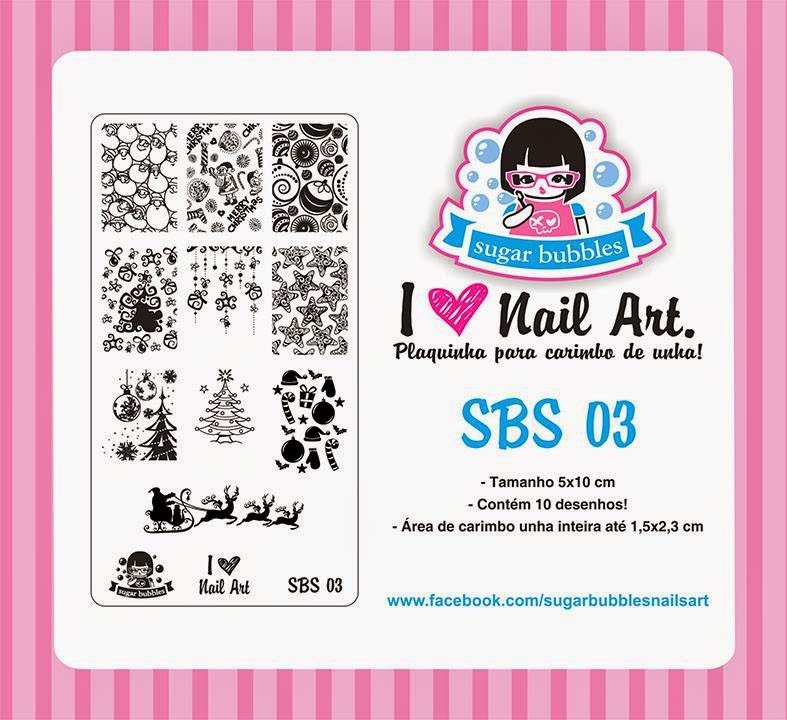 You can find a Sugar Bubbles Nail plates at a variety of locations including Facebook, Tons & Cores, and DRK Nails (plates are limited to 5 here). I love the ornaments on this plate and the tiny Santa dashing across the sky! Fabulous this plate is just so lacey! Fat Santa, The Grinch, and Jack Skellington - SOLD! This plate has so much versatility that you guys will love! I just used this plate for my celebrate with Pueen mani I'll be posting later today and I have nothing but good things to say. 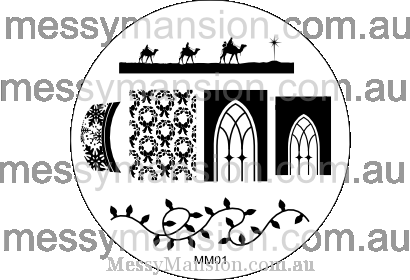 You can purchase Messy Mansion plates here. This plate is gorgeous! I still have fits about it every single time I see it. Frankly its a must have for the season. Don't forget you can also find Messy Mansion plates on Amazon as well! The Cici & Sisi Christmas plate. This one is a big bang for your money i.e. 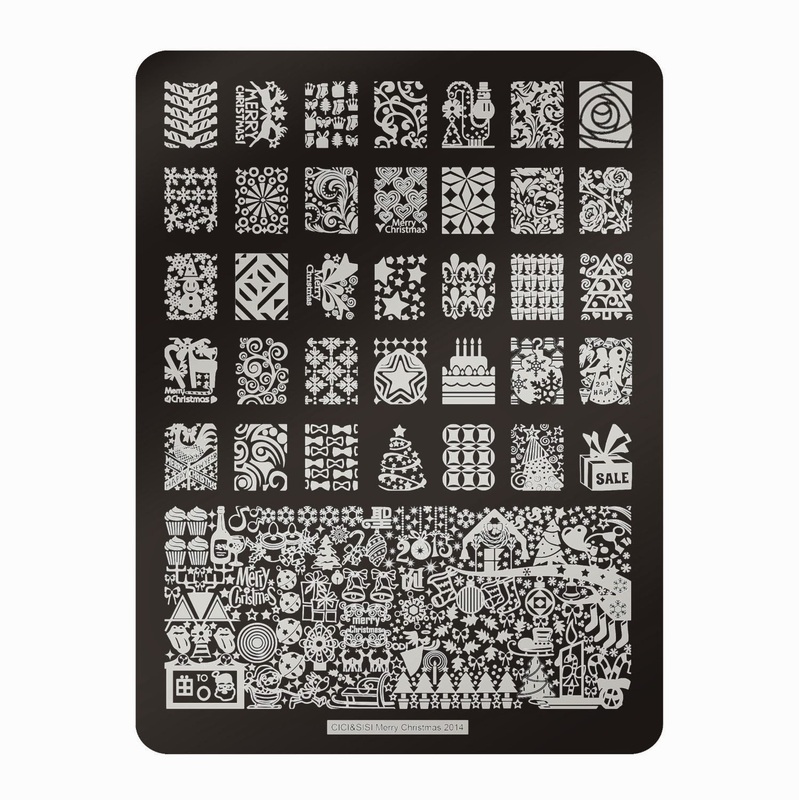 you get a lot of images at once for about $13 and is not a bad investment if you a looking for several ideas in one plate. You can purchase that here. However my favorite mega plate for the Christmas holiday is from Apipila. This is the version I own but it's updated every year for the New Year's i.e. this years version has 2015 on it as opposed to 2013 seen here. Nice right? 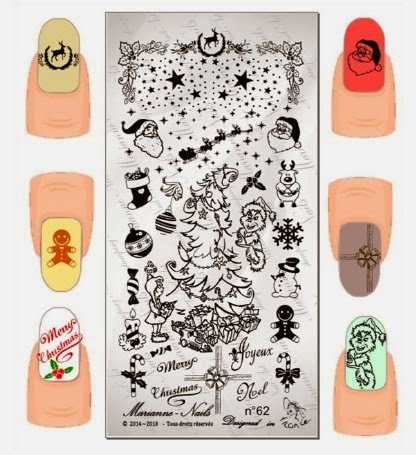 Tons of holiday nail art, plus it manages to give you several images for New Years all in one plate. It's about $20 USD and totally and completely worth it. You can purchase Apipila plates here. I'm trying to be global here so that I can find resources for people all over the world - I've covered the UK, Brazil, Mexico, Australia, the US, and Hungary. Let's do a couple from France to wrap it up! Marianne Nails begin carving out a delicate piece of my heart since the moment I discovered this brand. Beautiful plates, flawless etching and packaging. 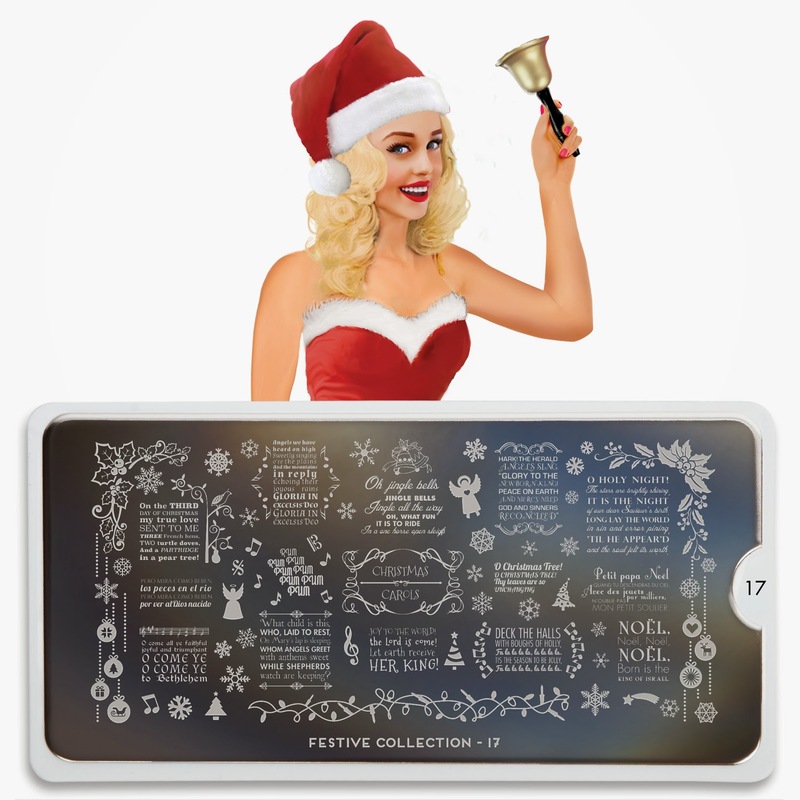 She only recently unveiled this adorable and perfect plate for Christmas. Look at Cindy Lou Who. 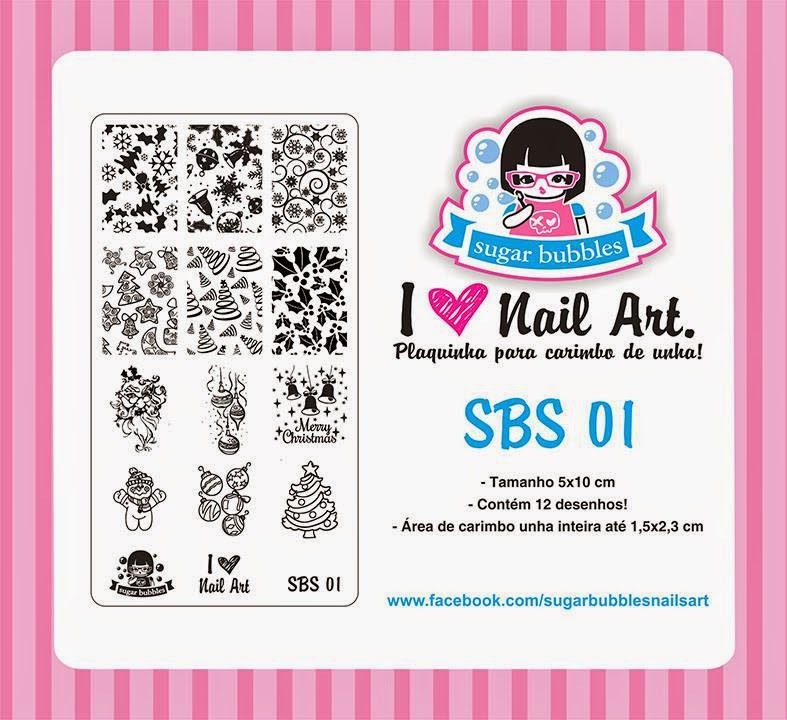 You can purchase Marianne Nails plates here. Chez Delaney you've seen this plate recently right? I'm a fan. In fact I'm very partial to the images at the very bottom of this plate. They are so squishy I loev it! Chez Delaney plates can be purchased here.